In the course of his medical training, Dr. Philip Campbell has resided in various cities around the country. But, only one place is home: Knoxville, Tennessee. A proud, native Knoxvillian, Dr. Campbell grew up here, continues to live here and is glad to be here for his patients when they need him. Dr. Les Cunningham loves taking the road less traveled, whether when choosing a career path or exploring the back roads of East Tennessee on his Harley Davidson. This adventurous spirit has led to some pretty remarkable opportunities, most of which, Cunningham says, he never could have imagined as a child growing up in southern Mississippi. Dr. Taylor graduated with highest honors from Baylor College of Medicine and is certified by the American Board of Ophthalmology. 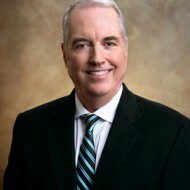 He specializes in Cataract and Anterior Segment Microsurgery; Glaucoma and Diabetic Eye Disease Management; Medical Retina; Eyelid Plastic and Lacrimal Surgery; and Neuro-Ophthalmology. 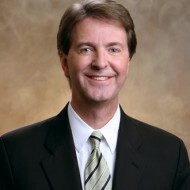 A graduate of Vanderbilt University School of Medicine, Dr. Haun is certified by the American Board of Ophthalmology. 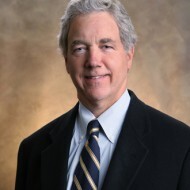 Dr. Haun specializes in Cataract and Anterior Segment Microsurgery; Laser Vision Correction for Nearsightedness, Farsightedness and Astigmatism; Glaucoma Surgery; Glaucoma and Diabetic Eye Disease Management; Medical Retina; Eyelid Plastic and Lacrimal Surgery; and Neuro-Ophthalmology. 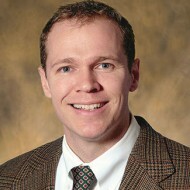 Dr. Cole graduated from East Tennessee State University Quillen College of Medicine. He specializes in Macular Degeneration Intravitreal Injection for Macular Degeneration & Diabetic Eye Disease, Diabetic Retinopathy, Retinal Vein & Artery Occlusions, Uveitis and Retinal Tears. 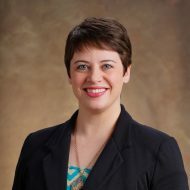 A graduate of Southern College of Optometry, Dr. Hildebrand is certified by the American Board of Optometry and is board certified in Treatment and Management of Ocular Disease. 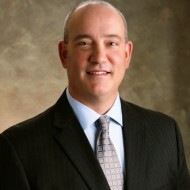 His specialties include Refractive Surgery Consultation and Ocular Disease Management and Treatment. 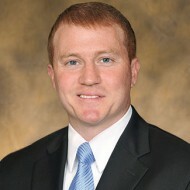 Dr. Horton graduated from Southern College of Optometry in Memphis and is certified by the National Board of Optometry. He specializes in Contact Lens, Ocular Disease Management and Treatment, LASIK Surgery Consultation and Refractive Surgery Consultation. 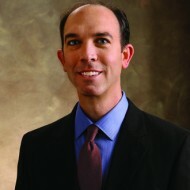 Dr. Stone graduated from Southern College of Optometry in Memphis and is certified by the National Board of Optometry. She specializes in Contact Lens, Ocular Disease Management and Treatment, LASIK Surgery Consultation and Refractive Surgery Consultation. Sharon Billingsley, O.D., knew early on that a career in healthcare was her passion, but she also was a highly sought-after point guard for her high school basketball team. After her final game as Cleveland State Cougar, her admiration of her brother-in-law’s career as an Optometrist gave her the direction she needed to follow his footsteps. 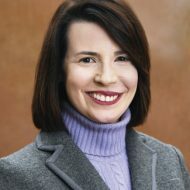 Dr. Guillory is excited to be in Knoxville and continuing EyeCare Optical’s unique brand of quality eye care in Hardin Valley. 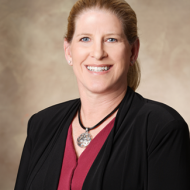 “I want to have a more personal relationship with my patients. 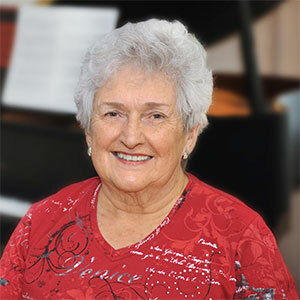 If you really listen to them and take the time to understand their concerns, they will walk out of the practice seeing and feeling better,” she states. Dr. Greg Everett has never shied away from a challenge. In 2002, right after his 17th birthday, he enlisted in the U.S. Marine Corps. So, one week after graduating from high school, he was in boot camp and by late 2003, he was deployed to Iraq in Iraqi Freedom II. 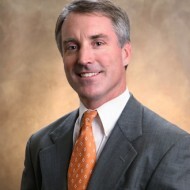 Dr. Molloy graduated from Southern College of Optometry in Memphis and is certified by the National Board of Optometry. He specializes in Contact Lens, Ocular Disease Management and Treatment, Refractive Lens Consultation and Surgery. 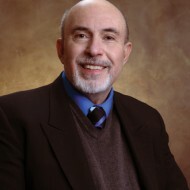 Dr. Sussmane graduated from Southern College of Optometry in Memphis and did his externship in Metairie, Louisiana and practiced in Shreveport, Louisiana for two years before returning to East Tennessee. He specializes in Contact Lens, Refractive Lens Consultation, Cataract & Intraocular Lens—Pre- and Post-Operative Care, Refractive Laser Surgery Care, Ocular Disease and Diabetic Retinopathy. 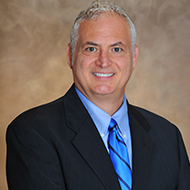 Jeffrey Silbernagle, O.D., has always dreamed of living in Tennessee. Growing up in New Orleans, he loved everything about the Bayou. But, the seasons, the green trees in the summertime and the mountain air drew him to Tennessee. He and his wife, Diana, decided that moving here would be a dream come true. So, they did.